The best daily vitamins on the planet mean nothing if you forget to take them. 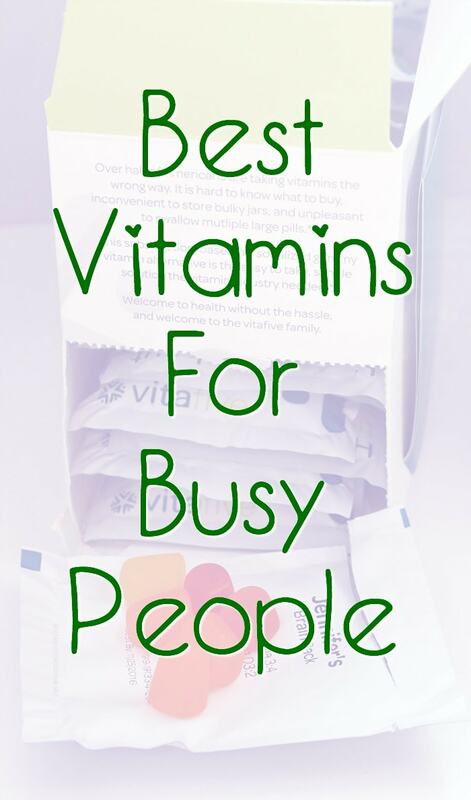 People are so busy these days that it’s easy to skip your vitamins for days or even weeks. We all know we can benefit from supplements, so here are some vitamins you will look forward to taking every day. 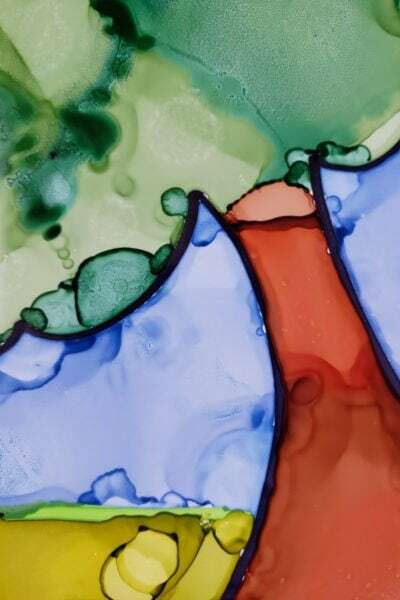 Product was received for review, and this post contains affiliate links. All opinions are our own. Packets – No need to divvy up a bunch of pills for each day. 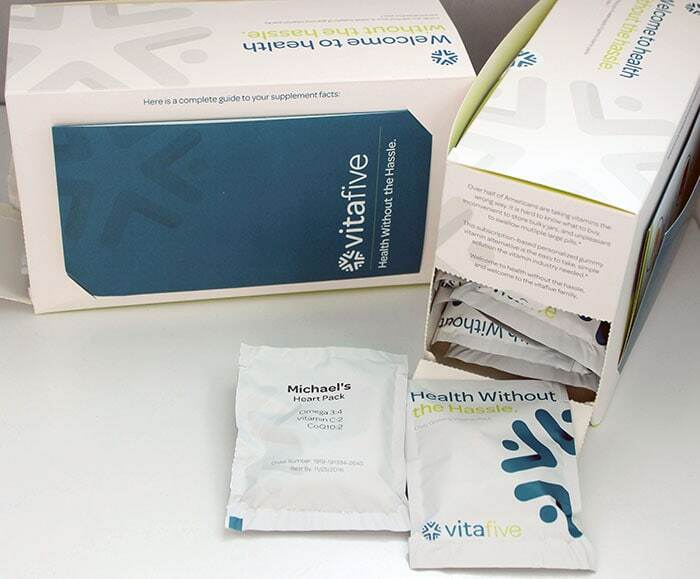 vitafive comes in individual packets. Toss them in your purse, desk, or wherever you want to help you remember to take your vitamins. 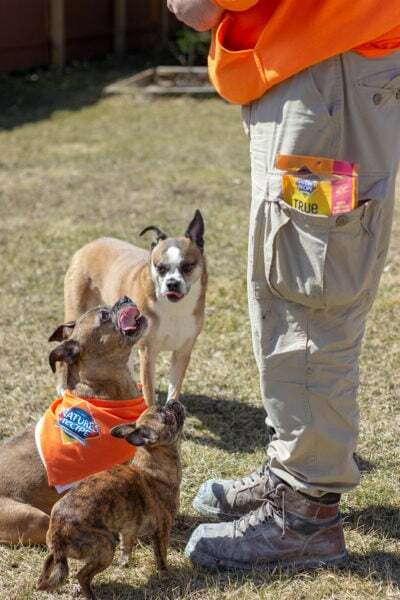 Taste – I mean, guys, they are gummy vitamins. More importantly, they are super yummy gummy vitamins. It’s hard to believe they aren’t straight up candy since there’s no vitamin-y aftertaste. And, my Brain Pack contains omega 3 gummies, which have been a bit funky in other brands I have tried. The ones in my vitafive pack are 0% fishy and 100% delicious. Eating gummy vitamins is so much better than choking down pills every morning. Personalize – Claim your stuff. There’s no confusion here since our packets are clearly labeled. 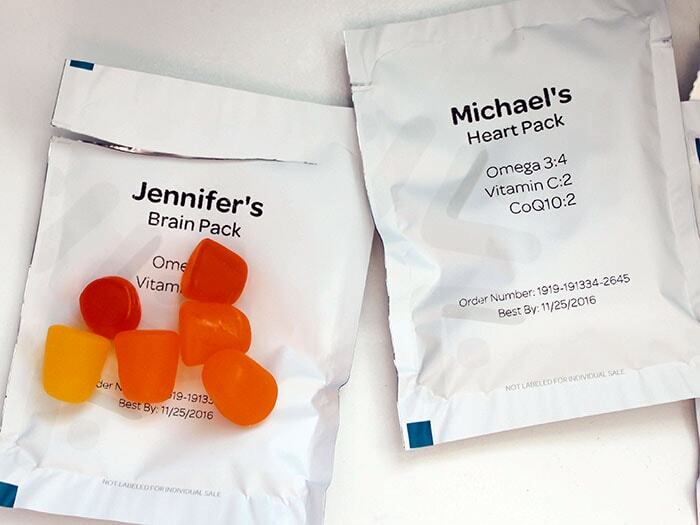 “Jennifer’s Brain Pack” and “Mike’s Heart Pack.” Of course, we can share, but there will be no accidental mix-ups. Subscription – Don’t let running out of vitamins mess up your routine. Get them automatically delivered via the vitafive subscription service. You have the ability to cancel or pause easily if you need to. Quality – vitafive gummy vitamins are third party tested, dietitian-approved, are gluten-free, vegetarian, and kosher & halal. Safety – No, you cannot order all the gummy vitamins at one time. This is for your own safety. These tasty little morsels will tempt you, and vitafive has your back. They literally cut you off so you can’t get too crazy and exceed the recommended intake. vitafive gummy vitamins are available for kids, too. They have a variety of health packs to choose from or customize your own. Mike and I both love them and definitely consider them the best daily vitamins for us. Influencers, become a vitafive affiliate here. 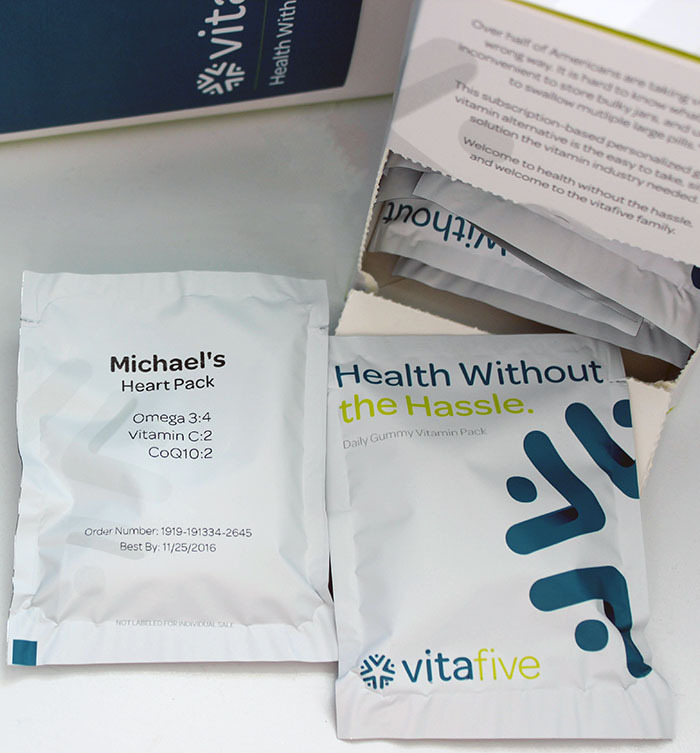 Which pack of vitafive do you think would be the best daily vitamins for you? I’ll admit that I just don’t take enough time out of my day to get the vitamins I really need. It also shows because I forget to give my kids their vitamins as well, so maybe this is a wake up call for my whole family. Brett! I agree 😛 This is the wake up call haha Let me know if you have any questions! I am always free to help. I don’t take vitamins myself! I just forget so I don’t buy them. I probably should though since I am trying to get myself healthier! I love how quick and easy this looks, Ive heard of spray on vit. to lately! I never heard of vitafive. I do like how convenient they are and I enjoy gummy vitamins. I would take these to work. Many of our customers take them to work! Let me know if I can help you with anything 🙂 We’d love to hook you up with some vitamins! Remember to use st30 to get 30% off your first order! Jennifer is the best and she is really hooking all the readers up! Let me know if you have any questions! That’s an interesting way of doing vitamins. I would love this for traveling! No fuss, no muss and no spilling of pills in the bottom of my purse. Yes! I totally love these! I have to show my husband because we were just having a discussion on vitamins the other day. Love how they’re chewies as well. Most Husbands love these 😉 haha Most men are horrible at taking vitamins and this is definitely our way of fixing that! I LOVE this idea!! Right now I take about 10 vitamins a day. TEN…Ten nasty horse pills that are suppose to help me but they taste horrific. These look like my fav candy DOTS. That’s funny cause Mike said they taste like Dots! You need them!! Horse pills are not right. Thanks for the blog post and all the great content! So lucky to have you giving us a shot out like this! Okay…. so this is brilliant! I am always forgetting to take vitamins/meds. Always! And I love the gummy feature. That alone would remind me. Ha! Seriously, it’s true! I haven’t missed a day yet cause I look forward to eating them. I take a gummy multivitamin daily, but they don’t look as good as these do. Plus, they’re in a bottle so by the time I get about halfway through, they’ve become kind of hard. These individual packets would be great. I loved how you each got your own personalized bags, and that’s smart too because now its even more unlikely that you mix up each other’s vitamins. 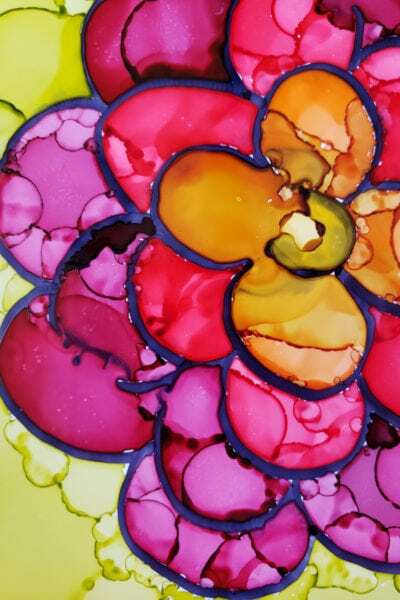 Although those looked more like candy than vitamins, but I bet they don’t taste as good! 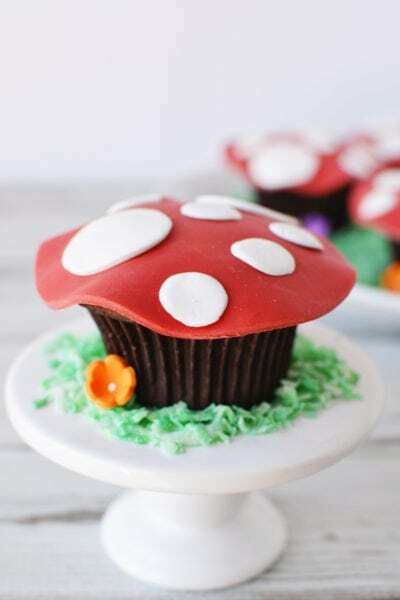 They ARE as delicious as candy! Seriously yummy!! I love that you can customize individual packages. These would be perfect for our family. Almost a 3rd of our members have family members within their account! We have vitamins for the whole family. Glad you like the concept and let me know if there is anything I can do for ya! This is a great way to get your vitamins. 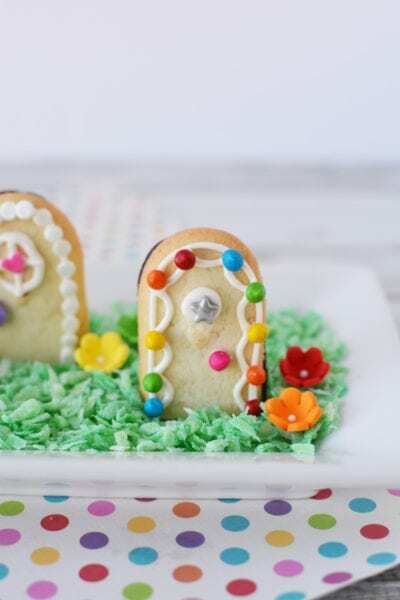 They look delicious and the packets are a great idea. This is perfect for people on the go. 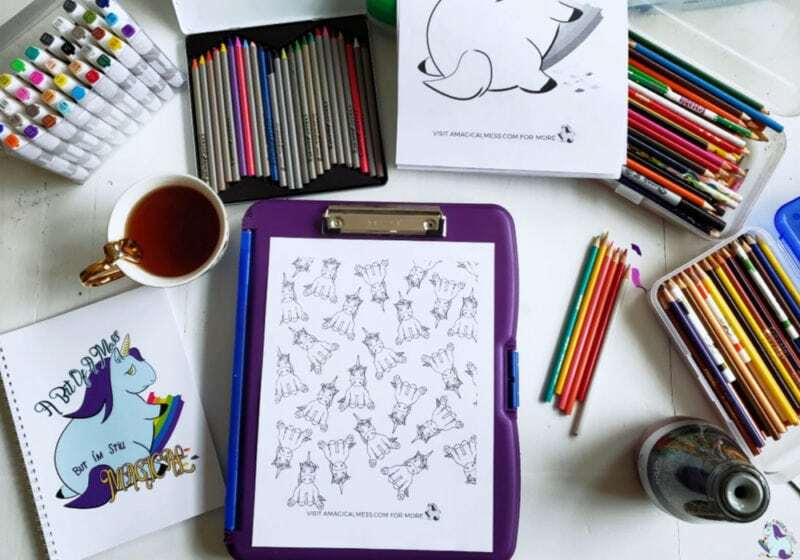 Being able to personalize them is perfect for families. These look so great! I’d love to try them out! I might have to look them up. I am in need of some Vitamin D and B12 so this seems like something I could take easily. This is the first time I’ve seen & heard about these vitamin packets, nice to learn something new 🙂 Seems like a good way to remember to take them. These vitamin packets would be great for me. Would make it easier to remember to take my vitamins. Right now I don’t take vitamins b/c I’m so busy, I never remember to do it. Let me know if there is anything I can do to help you become a member! So happy to hear the great feedback. I love that they are all gummies and you can choose what vitamins you want! 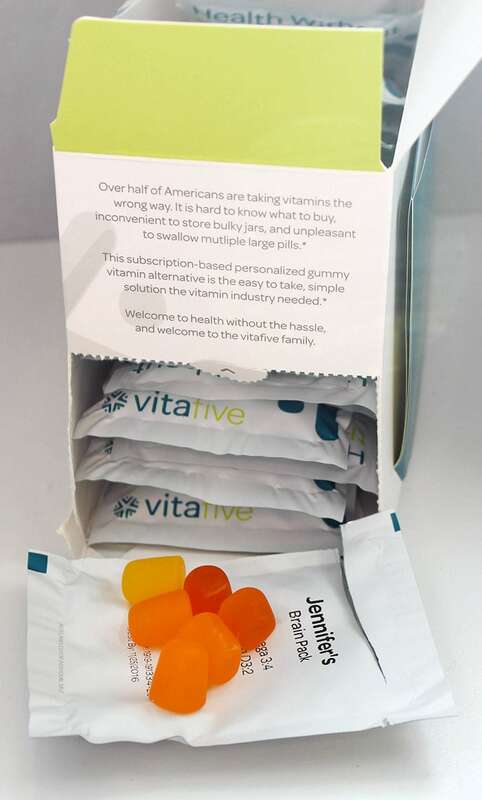 I love that these vita five gummy vitamins are personalized and seem very tasty and convenient to use each day. I love the convenient packaging! I absolutely love how they’re customization to each person’s needs! Plus who doesn’t love a good gummy vitamin?! I like that the vitamins come in individual packets and that they are customizable. I love the subscription service. We take vitamins daily but of course forget to order BEFORE we run out so there’s always that week that we go without! I also love that they are customized “his and hers” – my hubbies vitamin needs are different than mine so this would be perfect for us! I love that they are customized just for me!